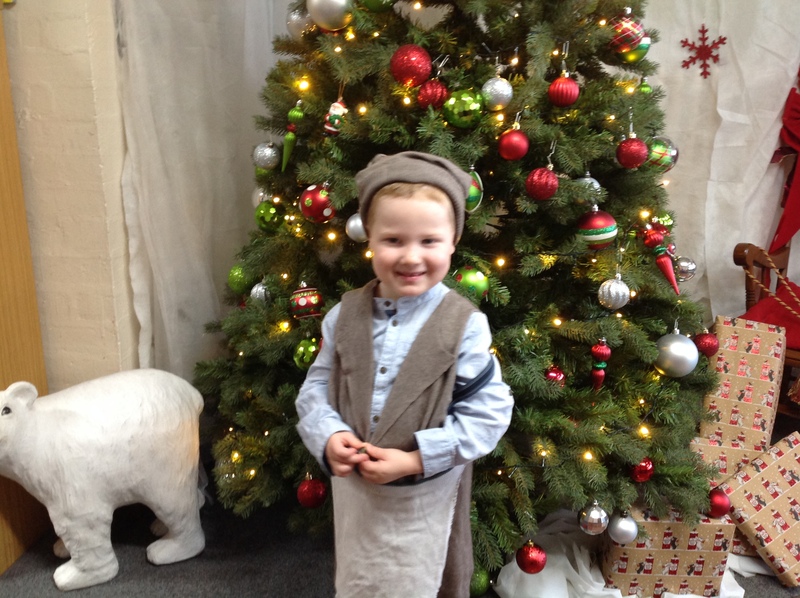 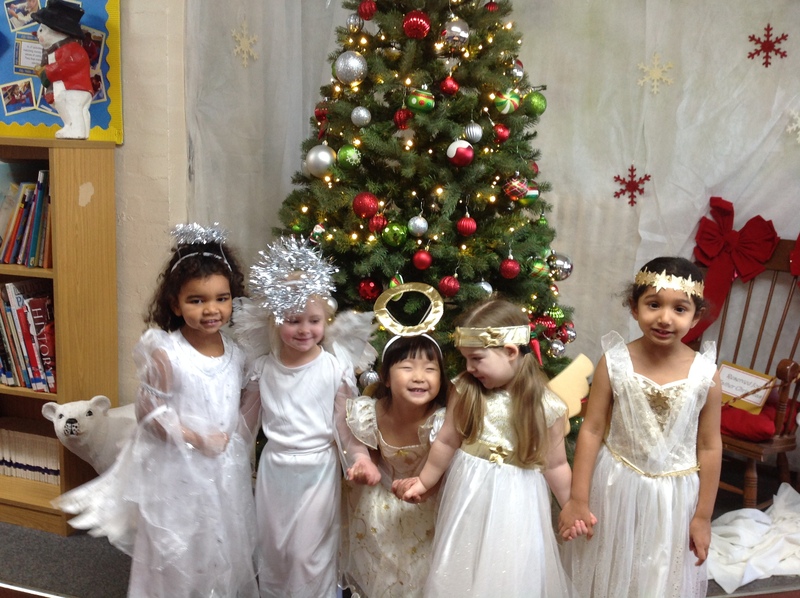 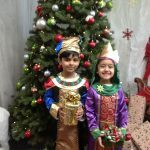 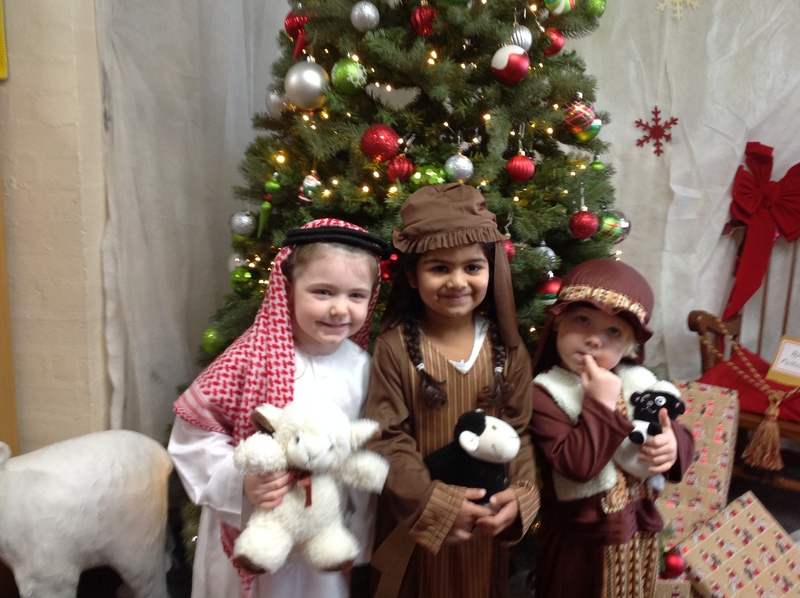 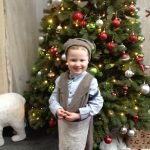 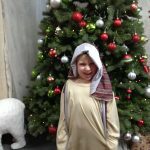 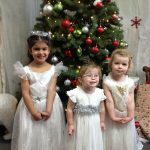 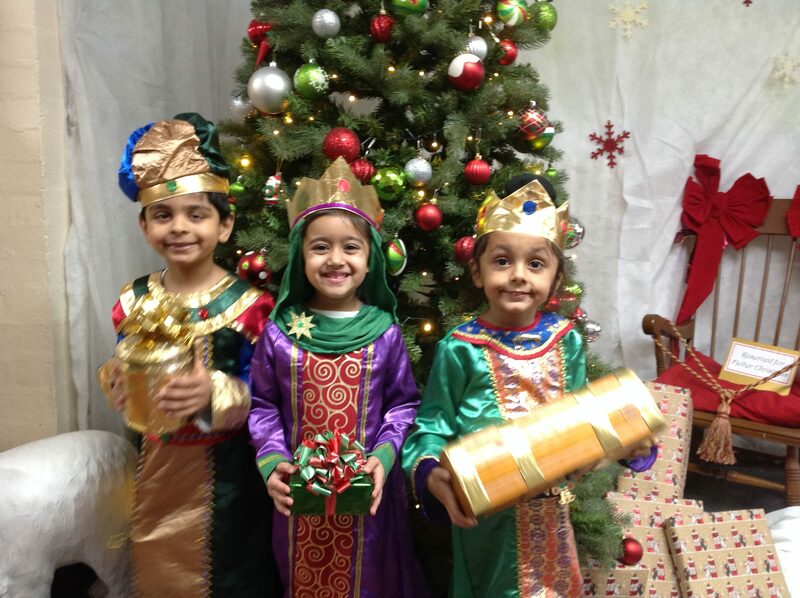 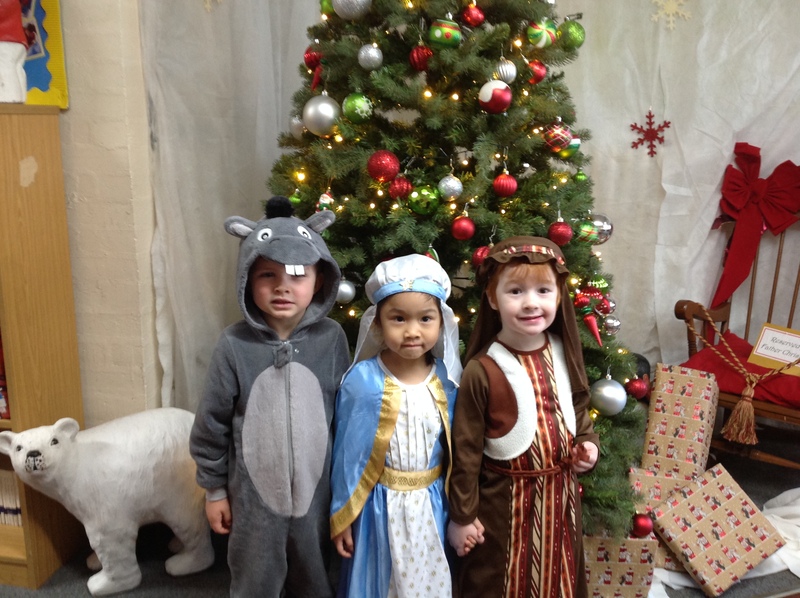 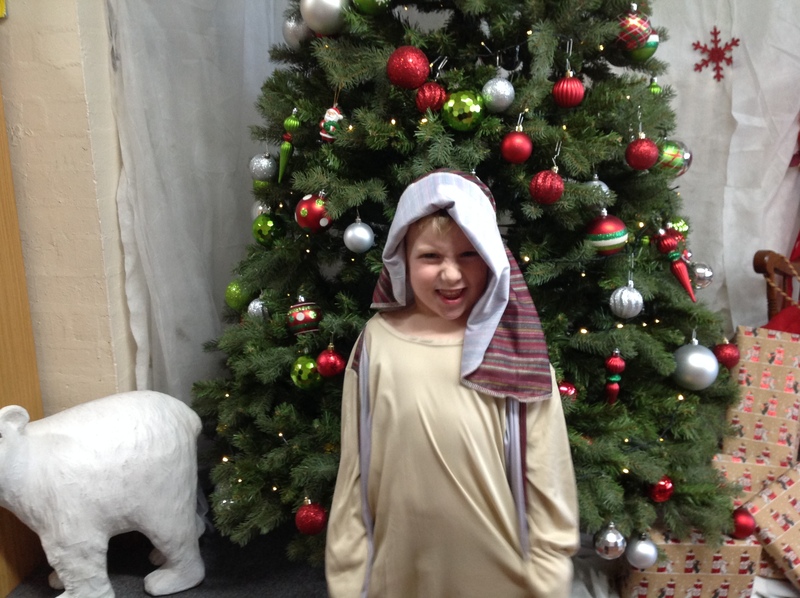 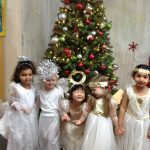 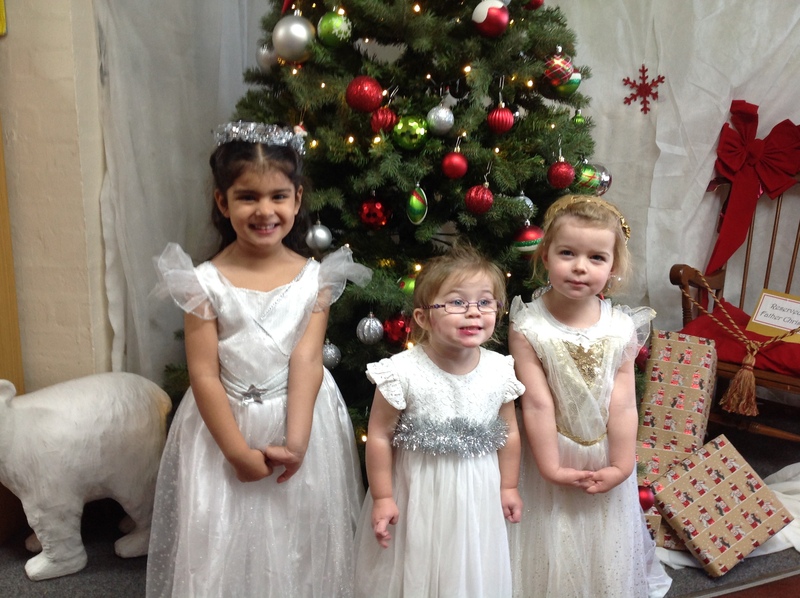 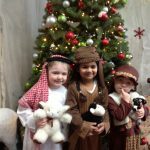 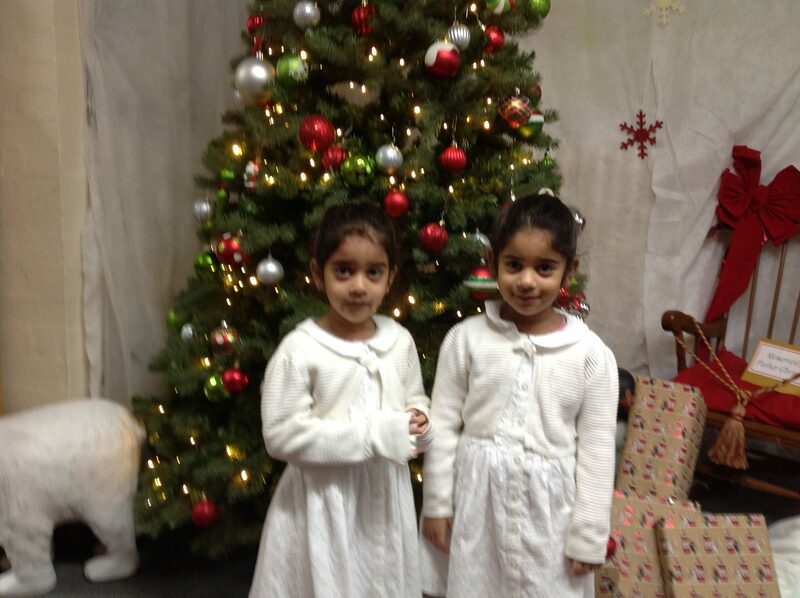 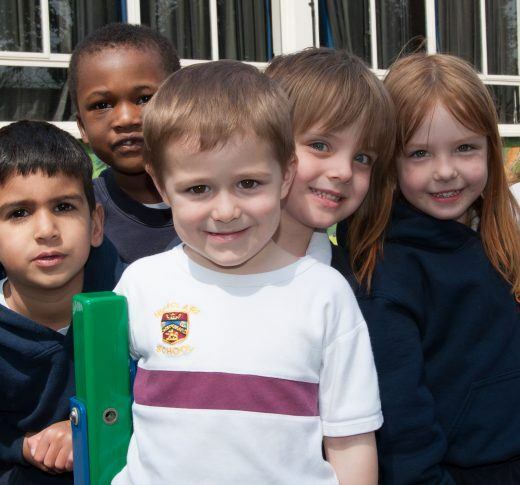 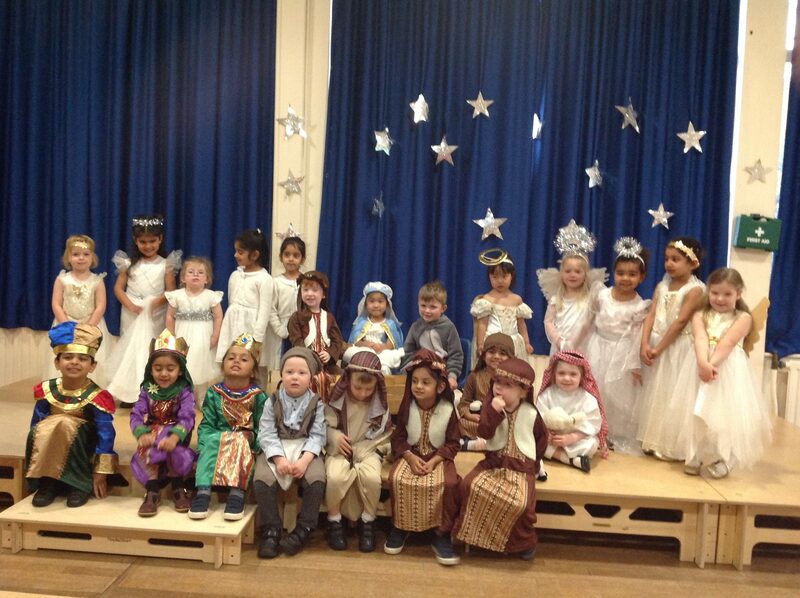 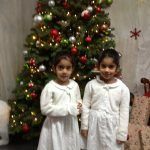 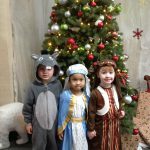 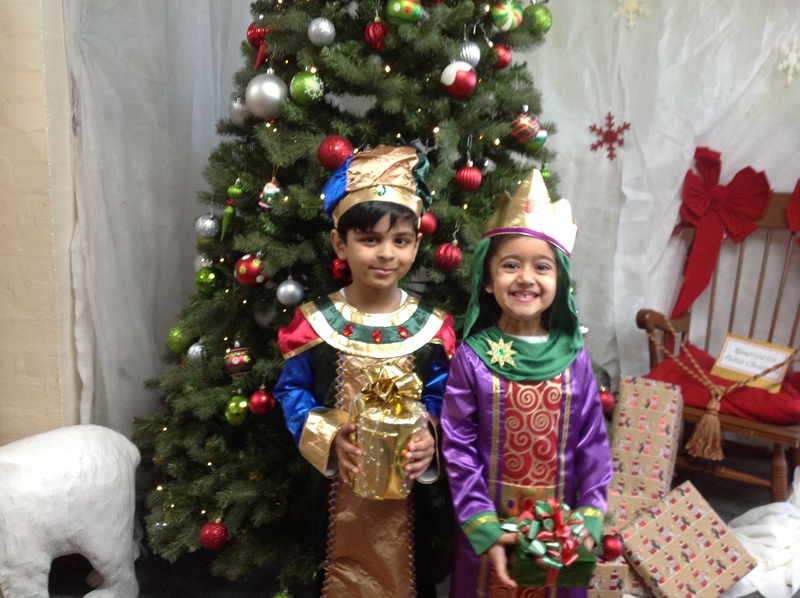 Last week family and friends enjoyed a wonderful nativity performed by the children of Highclare St Paul’s Pre-School. 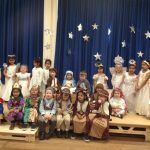 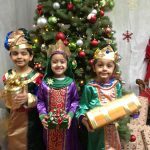 The children all performed fantastically in front of an audience, enthusiastic singing and playing of instruments, confident narration and well rehearsed dance routines concluded in a beautiful performance. 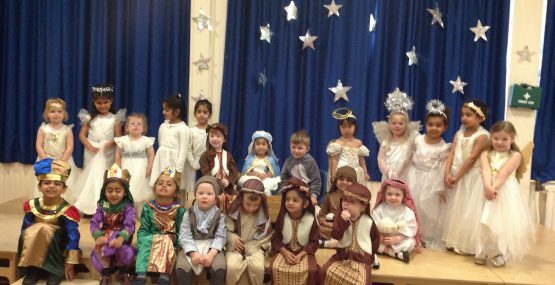 It was wonderful to see so many proud faces on stage and in the audience.